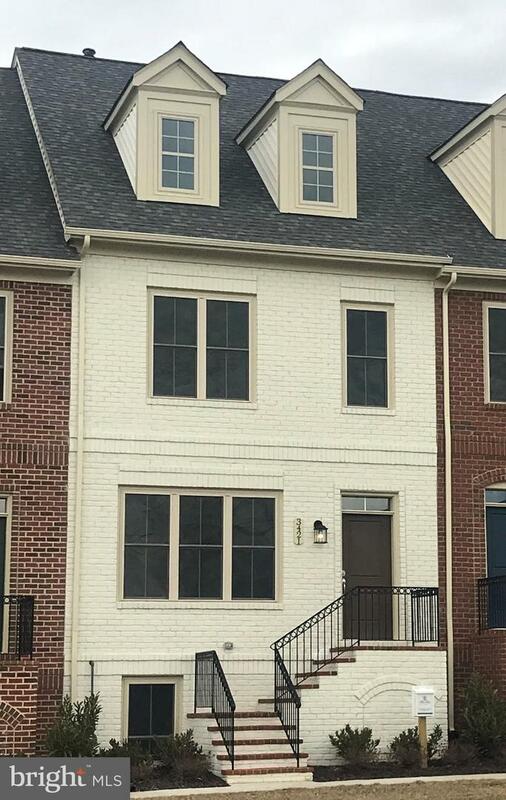 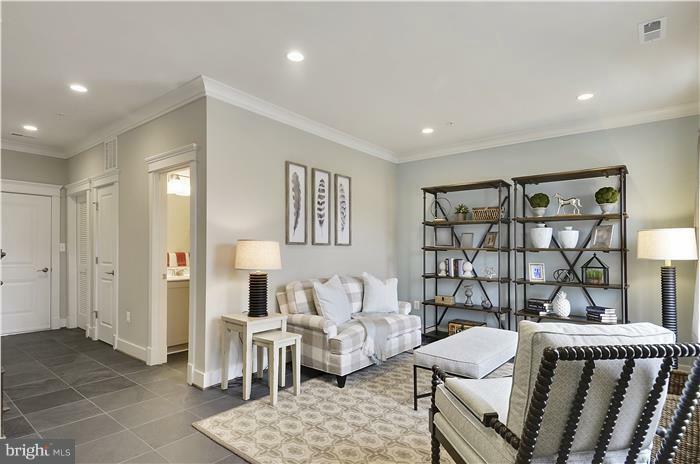 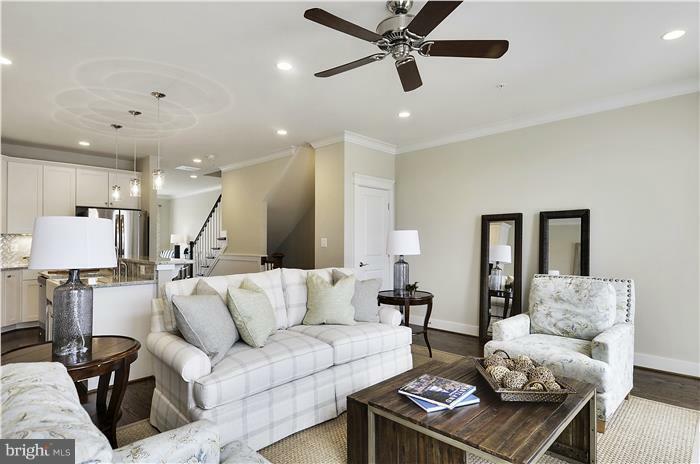 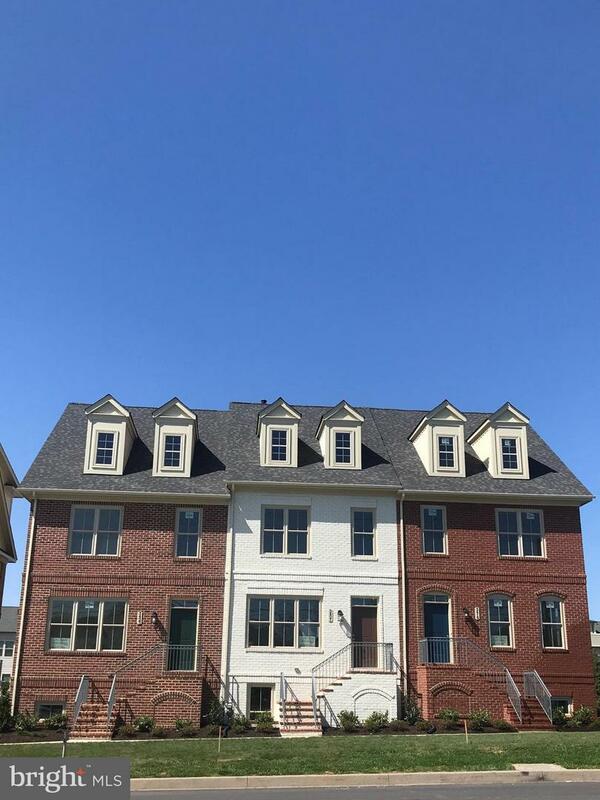 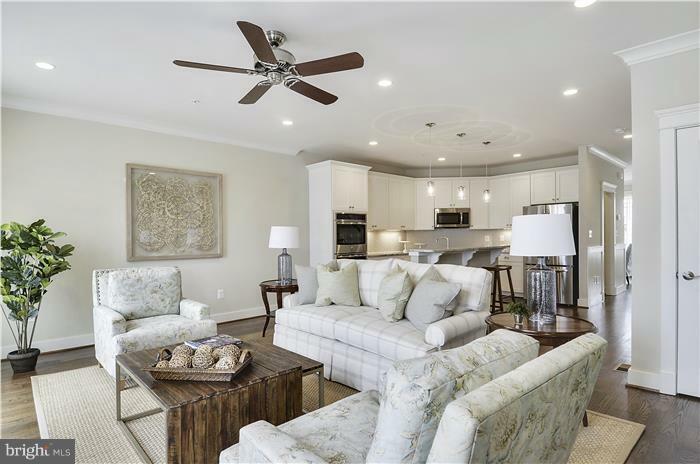 IMMEDIATE DELIVERY, Custom 4 Level Greenbrier Townhome by Main Street Homes. 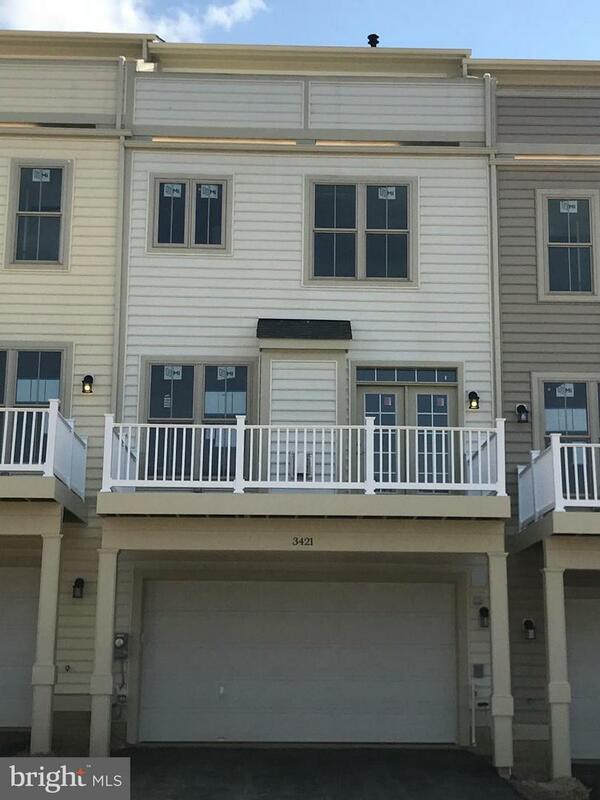 2,937 finished sq ft! 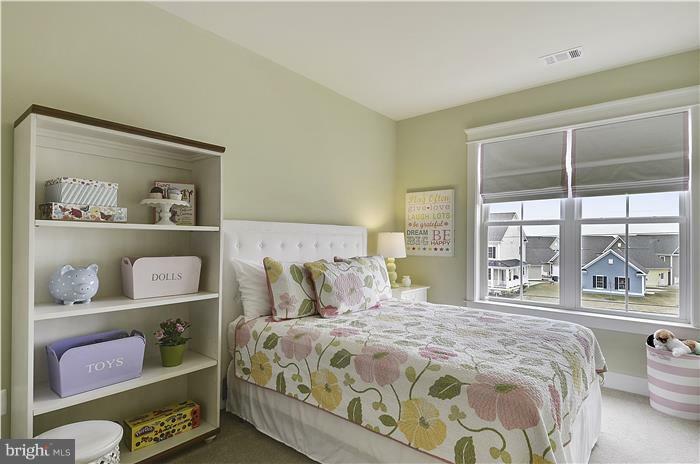 Loft has Bedroom, Sitting area, Full bath, & 4th floor Deck with incredible mountain views! 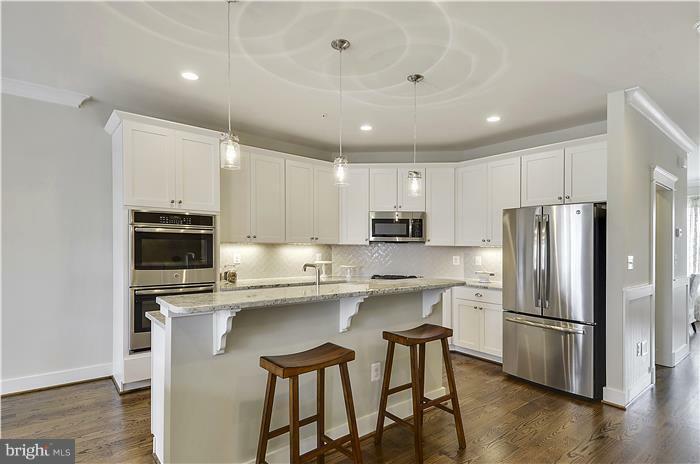 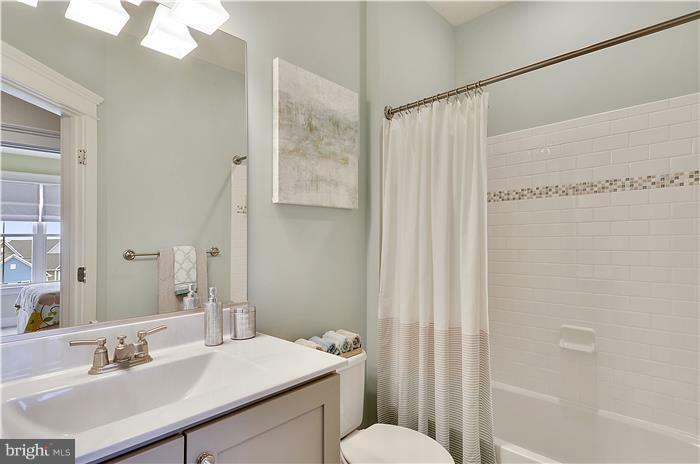 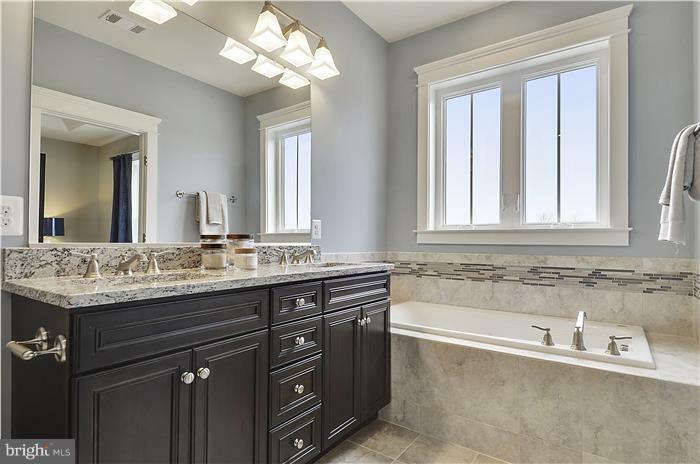 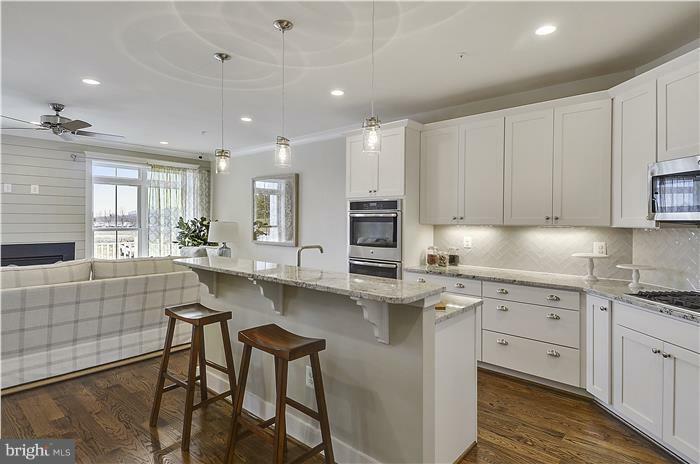 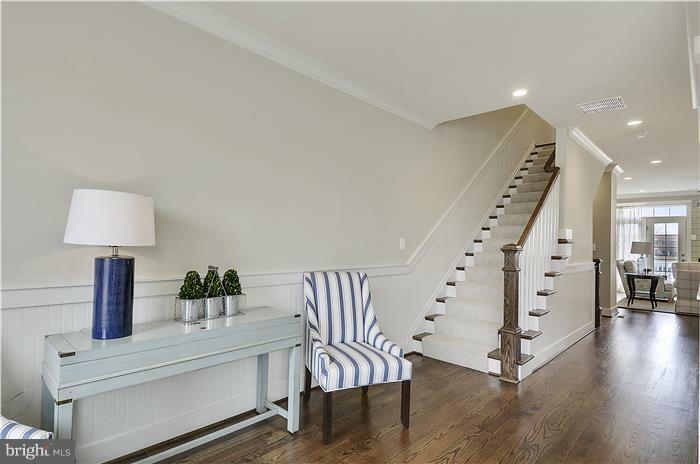 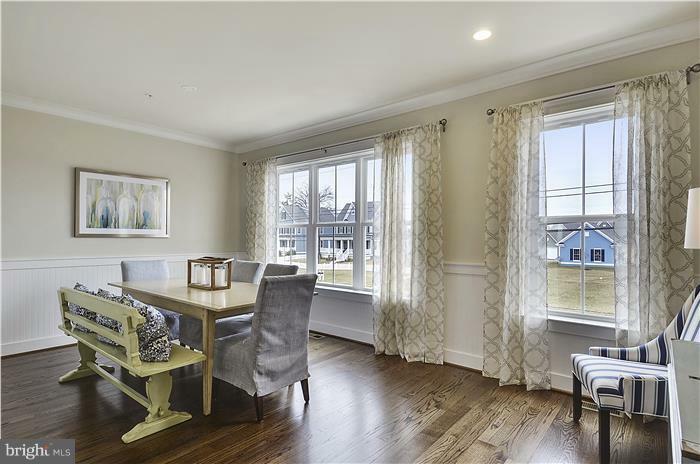 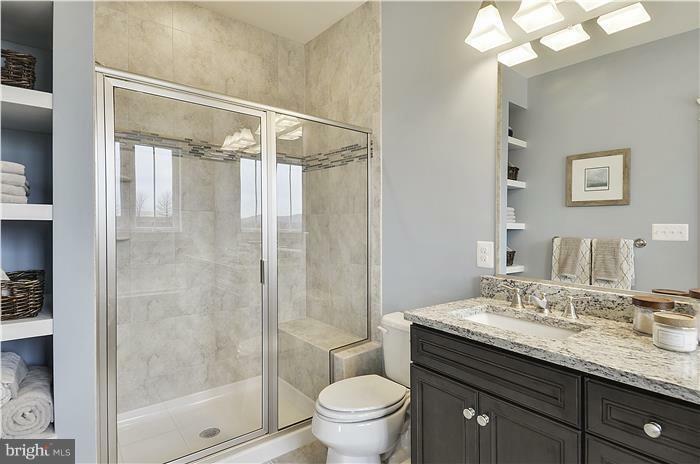 4 beds, 4.5 baths, Gourmet kitchen with white cabinets & custom granite, Stainless Steel Gas cooktop and Double wall ovens, Gas Fireplace in Family room, Hardwood flooring on Main level and Upper hall, Upgraded Tile packages in all baths, Lower Level Rec Rm with Full Bath & more! 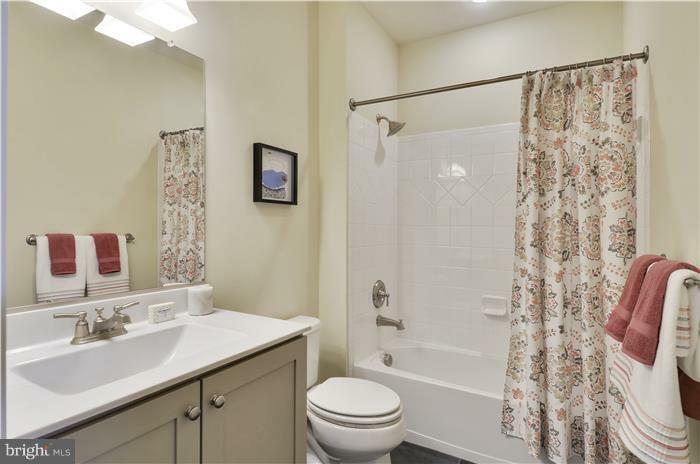 Situated on a dead end alley way with overflow parking to the rear. 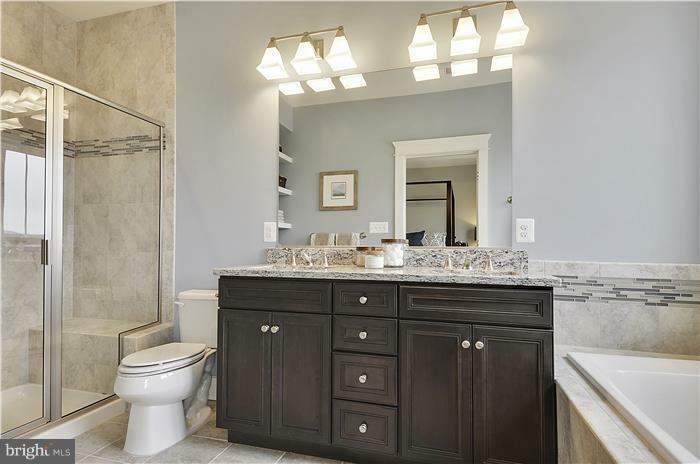 This home is a must see and let us show you the quality and attention to detail behind every Main Street Home!